The data on abandoned carts is more terrifying than ever. 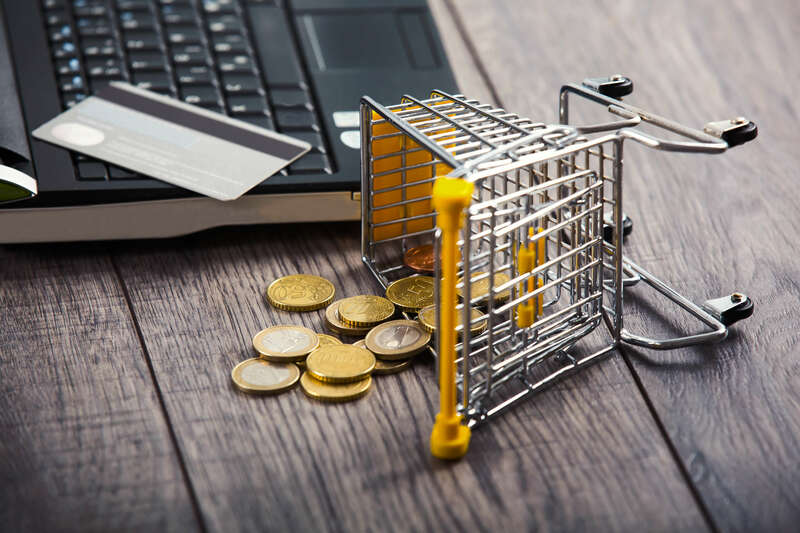 If done correctly, retargeting and cart abandonment automation can be used very effectively to claw back some of those lost sales. We will cover this in Part 2 of this article. But for now, I will talk about what you can do to close more customers at the initial stage of checkout. Great online retail experiences occur when the consumer feels that they are in control of the journey and they know what to expect from start to finish, this includes the checkout process. The steps and the information they must enter needs to be intuitive. Here is a list of 7 ecommerce mistakes that commonly lead to abandoned carts. If you can address and avoid these, you will be well on your way to providing an amazing checkout experience for your customers. The checkout process is not the correct time to be asking consumers for extra information. Ask only the minimum requirements needed for the transaction. You can even offer the option of checking out as a guest to make the process faster and easier. Once they have purchased and become your customer, you can you begin to ask for more information to improve their future experience. Setting expectations for the checkout process, especially for higher value purchases is very important. The absence of a progress bar or visual indication of the remaining number of steps can frustrate the customer and potentially leading to an abandoned cart. They are more likely to continue if they know they are on the last step. Although this seems like a no-brainer, it is a common problem. The most important call to action that drives the consumer to the next step in the process, needs to most prominent button in the checkout process. The wording of the call to action can be used to set expectations as to what happens next. This can help drive them through the checkout process. Instead of ‘Continue’ use ‘Continue to Shipping’ or ‘Continue to Payment’. This is a key factor for some consumers, who will only purchase if they find enough items to warrant the shipping cost. This can be either a good or bad thing, as it may increase your bag size of the purchase, or alternatively it could mean an abandoned cart if they do not find enough items they like. When a consumer reaches a step that doesn’t fit with their expectations, they may think they may have missed a step. One behaviour is to click the back button. If there is no obvious ‘Back’ button on the page, they will use their browser back button. If by doing this they are taken back to the very first‘ sign in’ step and all the information they have entered is lost… the likelihood of them giving up at that point skyrockets. Test your own checkout and see if by clicking the browser’s back button, you move back only one step and the information entered on that previous step. Make sure the stock in your ecommerce store is available. There is nothing more frustrating than getting all the way through checkout only to find the item is no longer available. Especially if it is still showing as available on your site. This situation can result not only in cart abandonment, but losing the customer forever. Make sure your cart has inventory tracking built-in. It’s a sad fact, but eCommerce retailers need to work harder to keep consumers in their online checkout than physical retail. Online checkouts often combine a consumers’ pet hates – filling out forms and technology that does not meet their expectations. By checking off each of these points, you can minimise your potential customers’ annoyance and drive them through the purchase to a completed sale. After which they are much more likely to return for a repeat purchase… money in the bank for you!